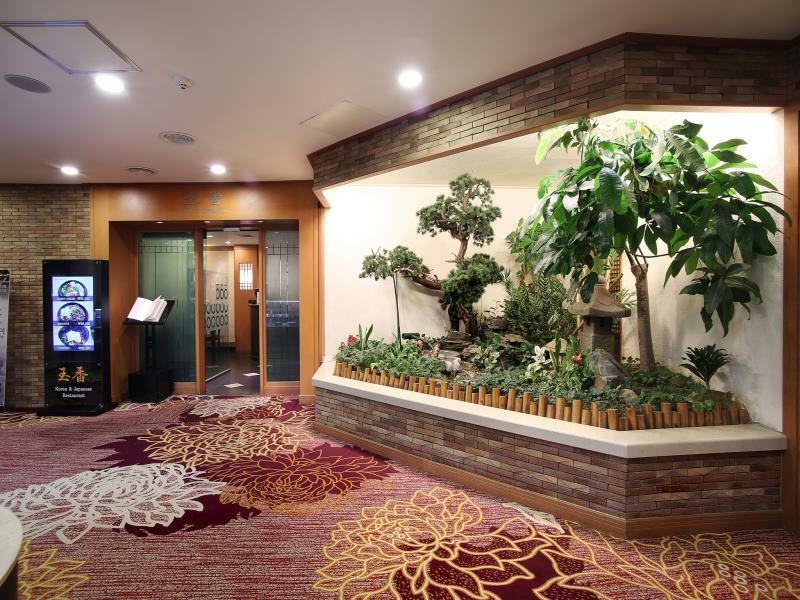 Ideally located in the prime touristic area of Okpo-dong, Admiral Hotel promises a relaxing and wonderful visit. 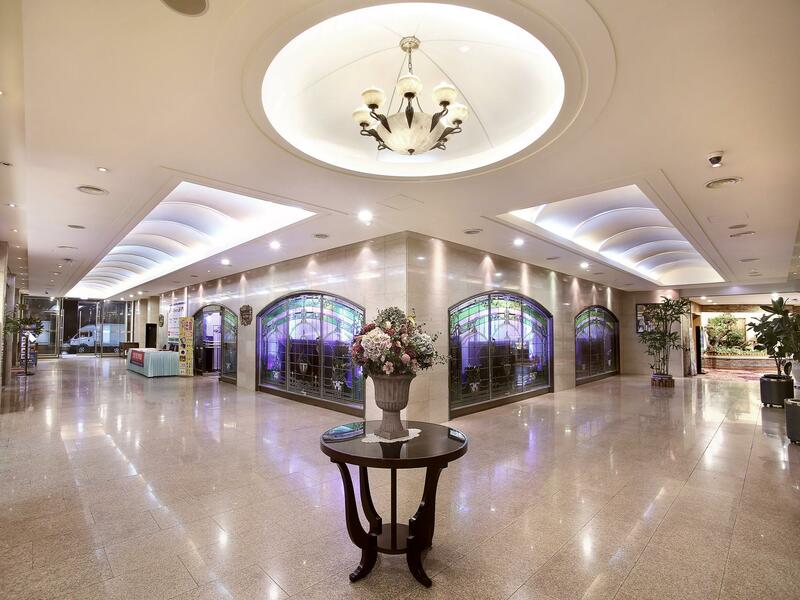 The hotel offers a wide range of amenities and perks to ensure you have a great time. 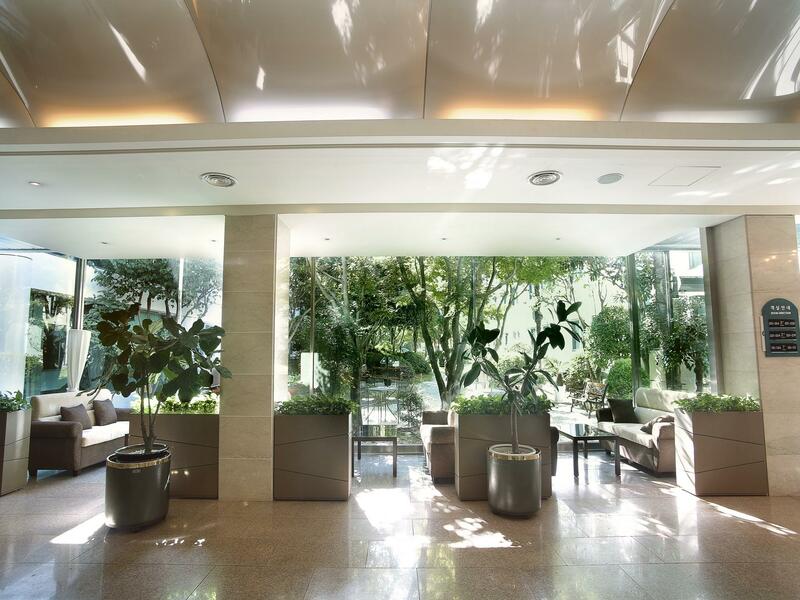 To be found at the hotel are free Wi-Fi in all rooms, 24-hour security, daily housekeeping, fax machine, photocopying. Each guestroom is elegantly furnished and equipped with handy amenities. Take a break from a long day and make use of hiking trails, hot tub, fitness center, golf course (within 3 km), garden. 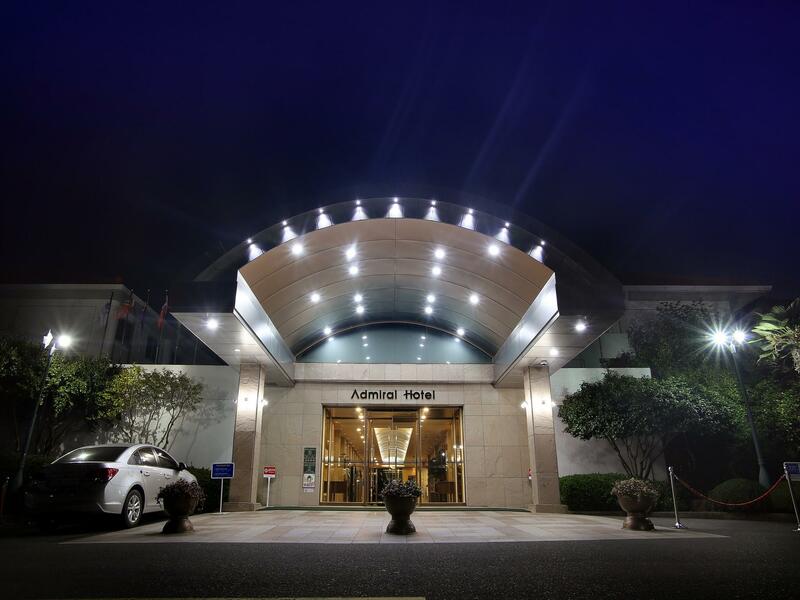 For reliable service and professional staff, Admiral Hotel caters to your needs.